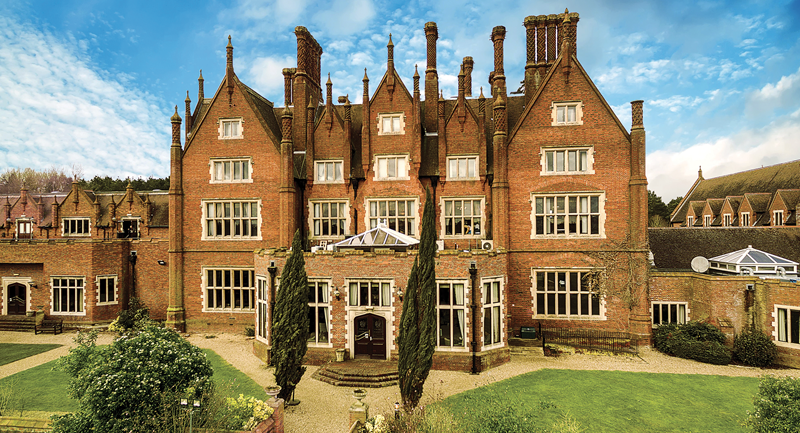 This summer, Dunston Hall is delighted to invite one lucky reader to enjoy a ‘staycation’ at the majestic Elizabethan-style mansion in Norwich. With 169 spacious bedrooms, Dunston Hall is the perfect place to escape, indulge and re-energise after the venue’s recent £2 million makeover. Located in 150 acres of stunning wooded Norfolk parkland, you’ll be able to enjoy the finest of food incorporating the best of Norfolk ingredients, the most comfortable of rooms with elegant surroundings, top leisure facilities including a beautiful pool and spa and a warm welcoming service. For golfers there’s even a par 71 US PGA rated course. 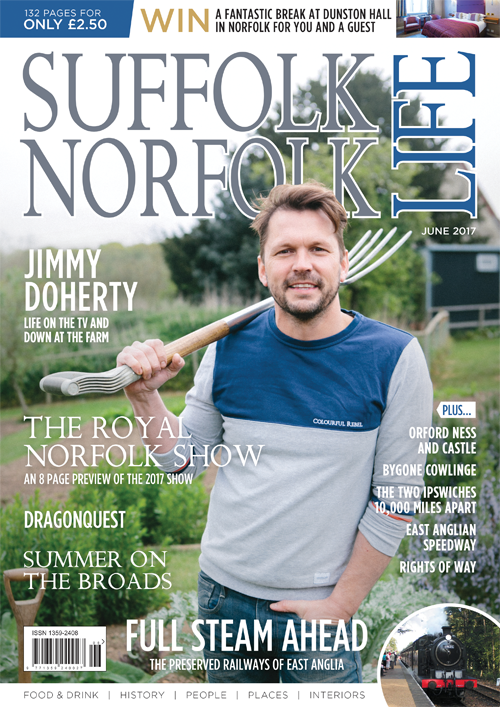 If that’s not enough to keep you entertained, the hotel has its recommended Top 10 Reasons to visit Norfolk ranging from Norwich’s splendid historical and visitor sites to coastal and woodland walks, cycle trails and even theme parks. Dunston Hall is offering two people the chance to experience a short break here with a one-night stay at the hotel. The package includes: a three-course dinner in the Brasserie, an overnight stay in a double or twin room, full English breakfast and full use of the leisure facilities. What could be more tempting? Win a 1-night stay with 3-course meal and breakfast for 2 at Dunston Hall. The closing date for this competition is 4th July 2017.